The first Maine-Anjou imported into North America came to Canada in 1969. These cattle were then introduced to the United States through artificial insemination. The Maine-Anjou Society Inc. was incorporated in Nebraska in 1969. 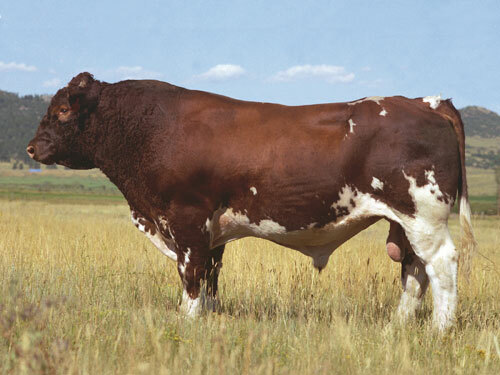 Maine-Anjou are often used as a terminal cross and club calf sire. The females have a good disposition, growth rate and excellent frame.